Mary Livermore was a true 19th-century reformer. Born Mary Ashton Rice in Boston on December 19, 1820, she attended school at an all-female seminary in Charlestown, Massachusetts. After her graduation in 1836, she stayed on as a teacher for two years. But it was not until she served as a tutor for a wealthy family in Virginia that Mary began to form liberal ideas. From 1839 to 1842, she lived on the family's plantation. There, she witnessed the horrors of slavery — and became an enemy of the institution. After her marriage to Daniel P. Livermore, a Universalist minister, Mary began to write for newspapers. Most of her writings called for religious and temperance reform. Livermore and her husband moved to Chicago in 1857 and began a long stint of editing a Unitarian paper called the New Covenant. After the outbreak of the Civil War, Mary Livermore worked as a volunteer with the Chicago Sanitary Commission. This was a local branch of the U.S. Sanitary Commission, an organization approved by the government in 1861 that provided medical care and other services to Union soldiers where and when the government could not. The commission worked to send food, clothing and medical supplies to soldiers in the field. 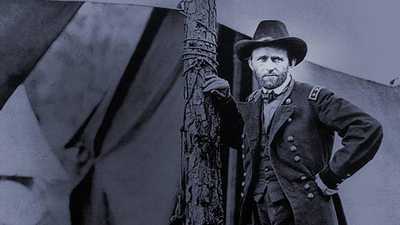 It also assisted the wounded after some of the war's most deadly battles, including the bloody battle at Shiloh, Tennessee where Ulysses S. Grant made his reputation. The doctors and inspectors of the Sanitary Commission were men. But the local chapters of the organization were almost solely made up of women like Mary Livermore and Annie Wittenmyer. Among their other duties, these women collected blankets, food, and clothing and assembled them into care packages, trying to provide a "box a month for the soldiers." The women of the Sanitary Commission also raised large sums of money to support their efforts. They organized fundraising fairs that lasted for weeks and produced thousands of dollars for supplies for the army. 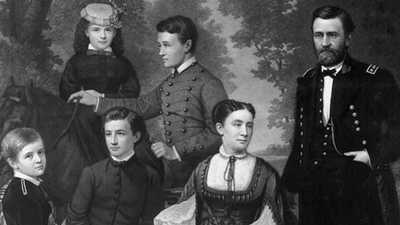 Mary Livermore herself was the chief organizer of the Sanitary Fair of October 1863. The fair raised $70,000 -- a huge sum at the time. The fair also helped convince other women to support the commission's efforts. 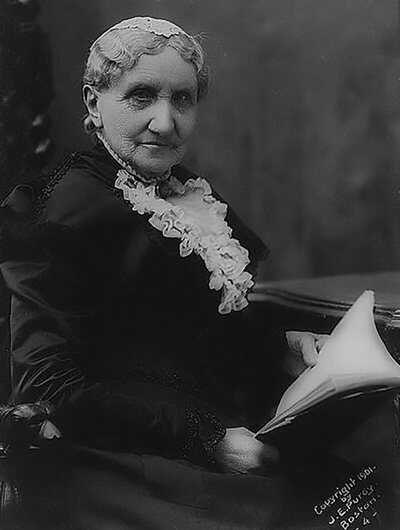 Mary's work on the Sanitary Commission helped convince her that in order for social reforms to take place, women needed suffrage, or the right to vote. After the war, she donated her time and leadership skills to women's organizations including the American Woman Suffrage Association and the Women's Christian Temperance Union. 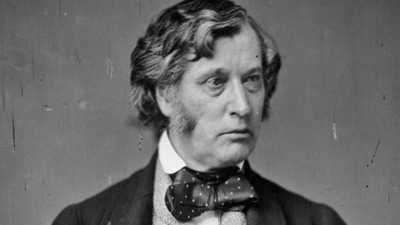 She served as president of the suffrage group from 1875 to 1878. She also wrote for numerous reform periodicals and spoke on behalf of liberal causes all over the country. Her death in 1905 marked an end to a long and fruitful career of public service.